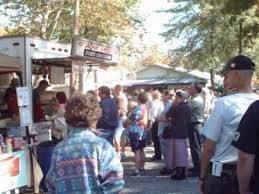 We regret to inform everyone that Sherman's Valley Heritage Days is cancelled this year due to the conditions of the grounds. We appreciate your understanding and we hope to see you at our show next year! If you are a vendor or camper, we will be reaching out to see if you would like a refund or a credit for next year. 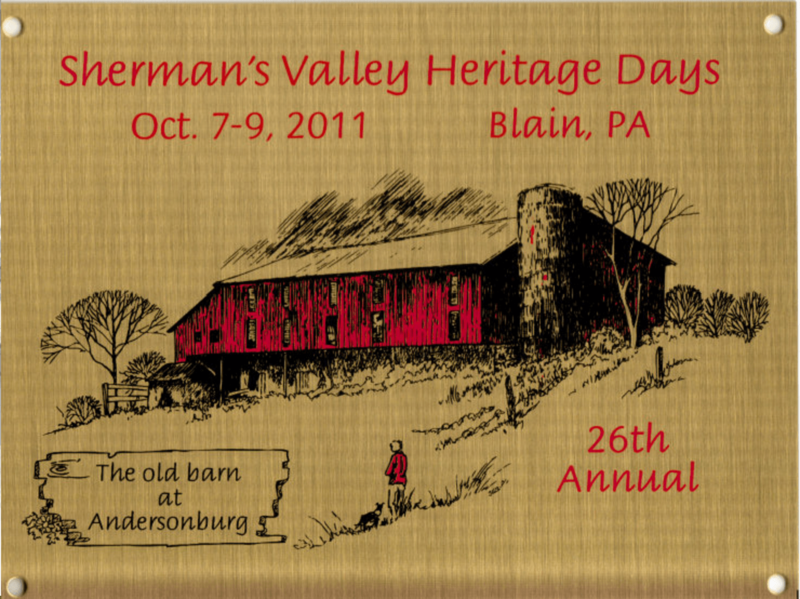 Sherman's Valley Heritage Days, Inc. is a non-profit organization which was founded in 1986. 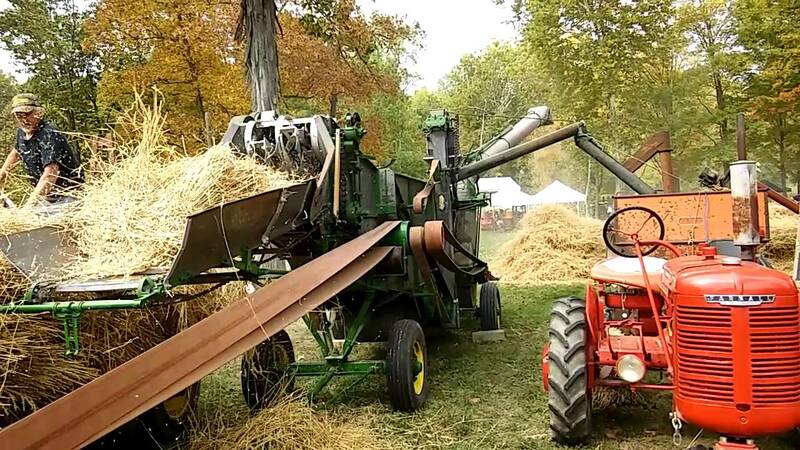 Its purpose is to demonstrate and preserve the role of antique farm equipment, vehicles, hand-craftsmanship, and the heritage of the way things were done in the "Good Old Days", and to educate the public about preserving items and practices from the past. Many prizes, including $750 cash! Disclaimer: Any copyright or "duplicate" work on this site is coincidental, all photos were approved by SVHD Board at a stated meeting and are the property of SVHD. All dates, times, names, phone numbers or locations are doubled-checked for error free verification. Please report all errors, updates or chabges to the president of SVHD as soon as possible. This is a non-profit organization and this site is prepared free of charge. All questions should be directed towards the President of SVHD located on this site.